Being a girl boss means being ready with whatever you need - be it for a class, a meeting, or a presentation. 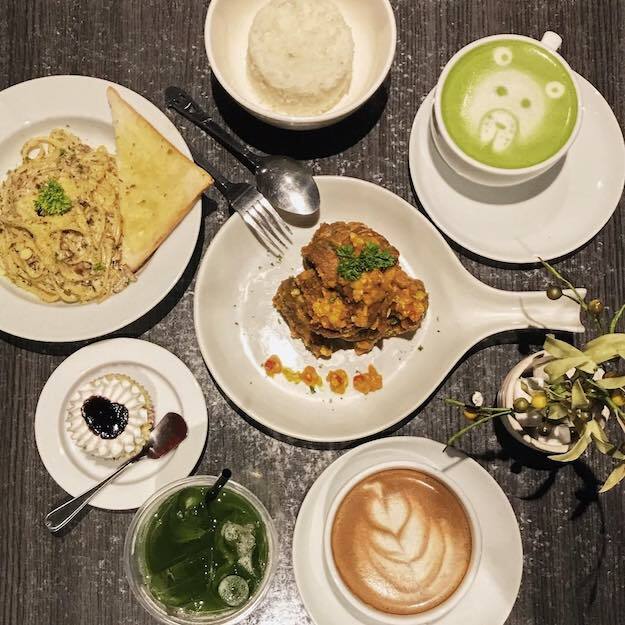 Take a cue from our beloved titas and bring a bag big enough to carry your essentials. It doesn't have to be a tita bag, it can ba cool back pack that fits your laptop or a super stylish satchel. If you’re not a remote worker, you probably commute to the office every day and get exposed to the polluted Manila air. Effects of pollution are something everyone is familiar with - it leaves you harried and stressed, which is not a good look when you’re trying to be a girl boss. But did you know that pollution can also make your hair rough and prone to breakage? The best way to keep your hair healthy is by using a shampoo and conditioner that protects your hair from pollution and repairs damage already caused by it. 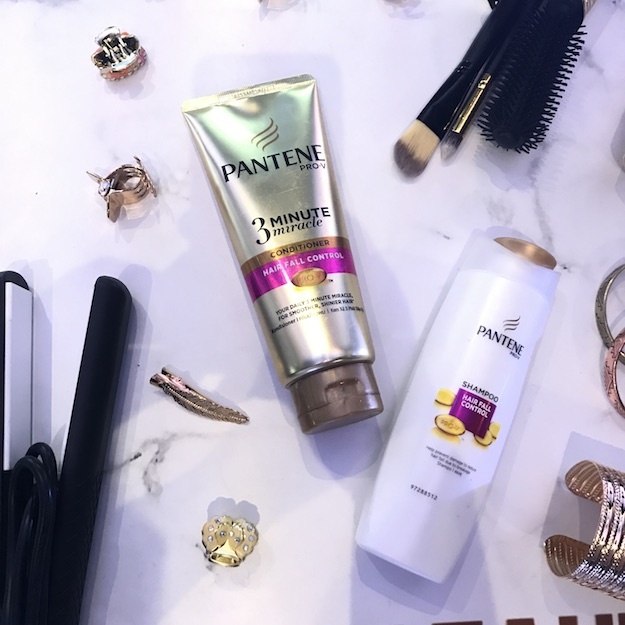 We highly recommend using Pantene’s Hair Fall Control Shampoo and 3 Minute Miracle Conditioner to make sure you have healthy and strong hair that will definitely help you feel like the total girl boss that you are.